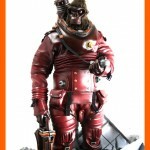 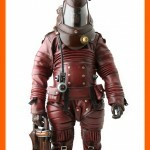 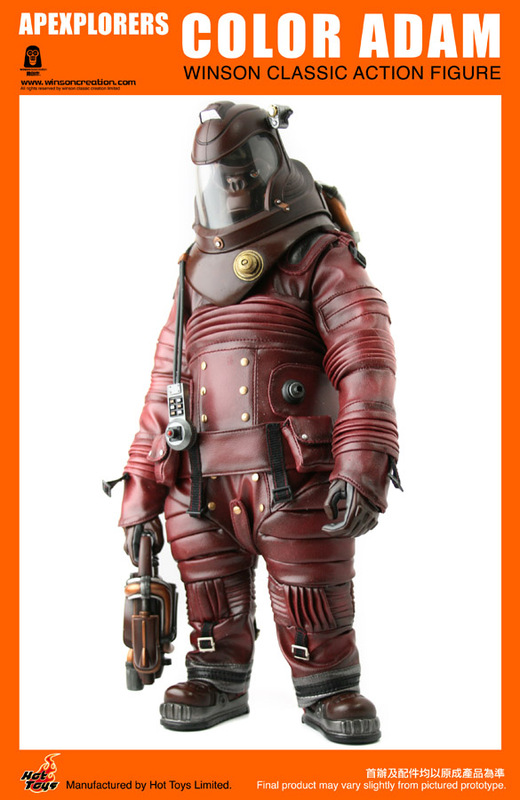 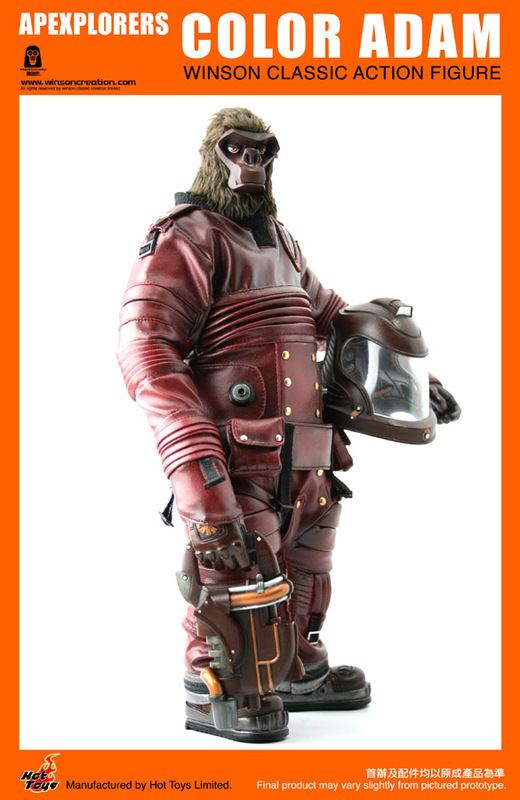 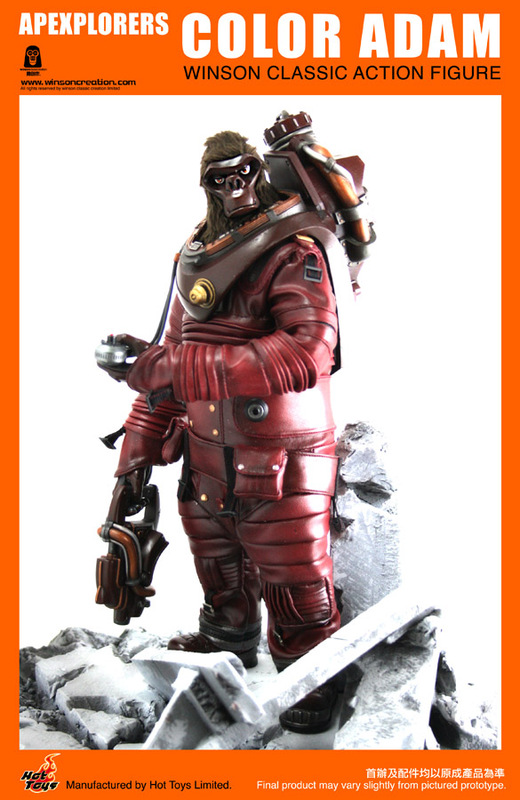 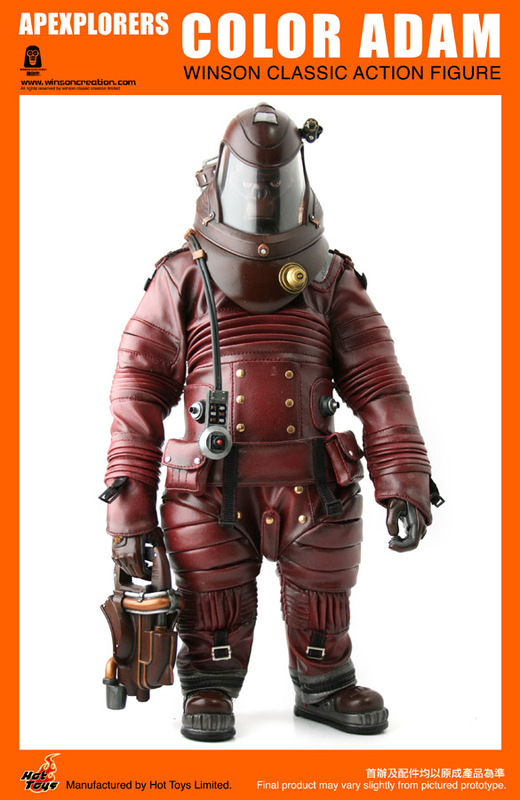 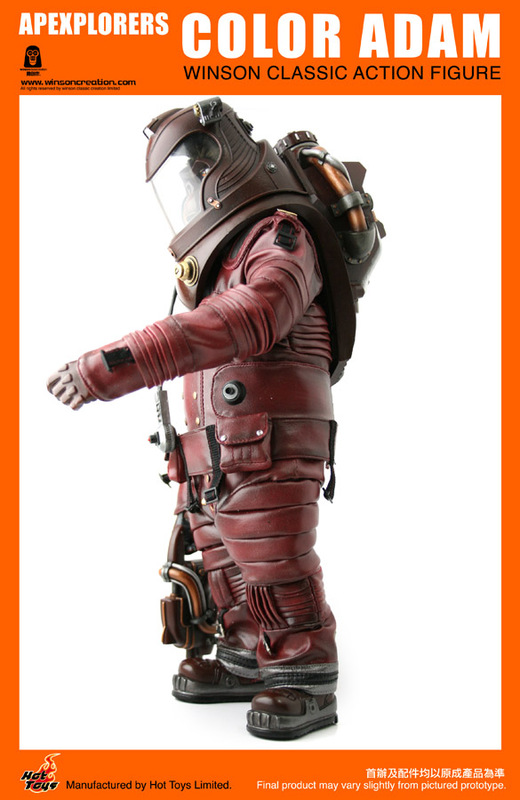 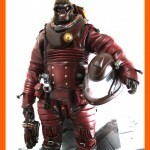 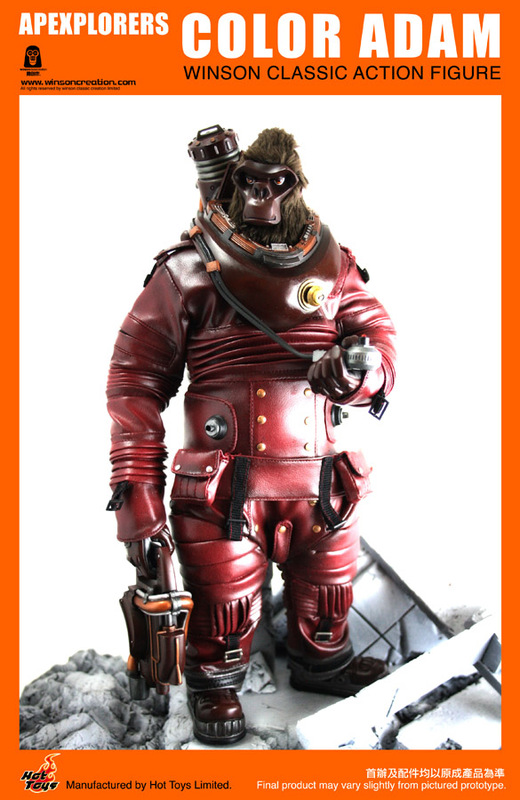 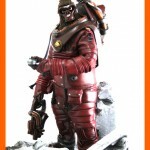 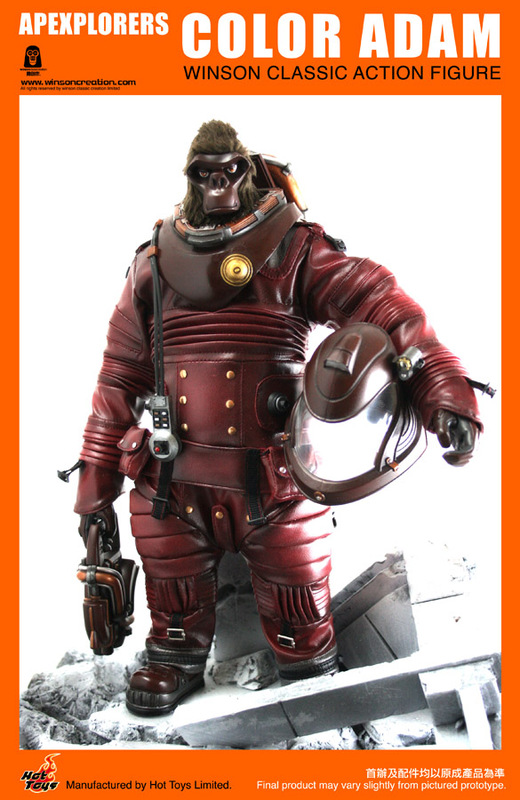 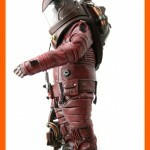 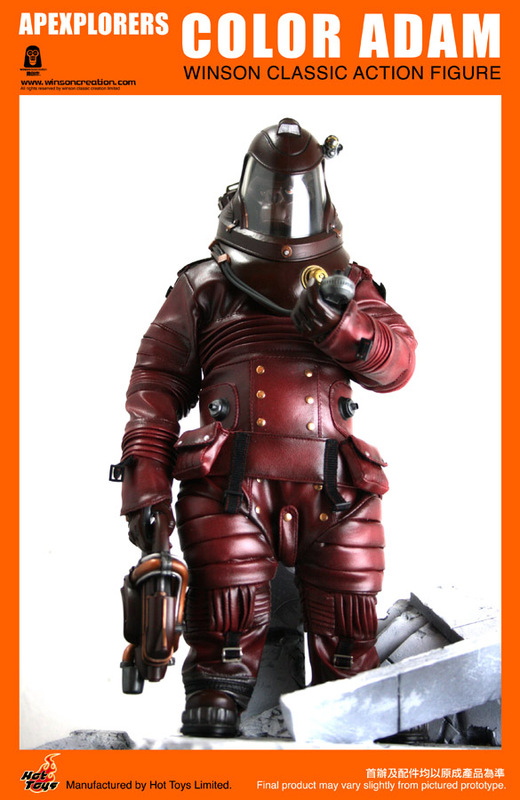 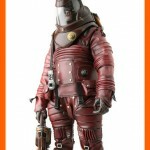 Hot Toys has unveiled a new 1/6 scale figure in their Apexplorers line. 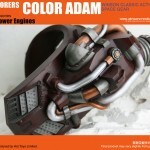 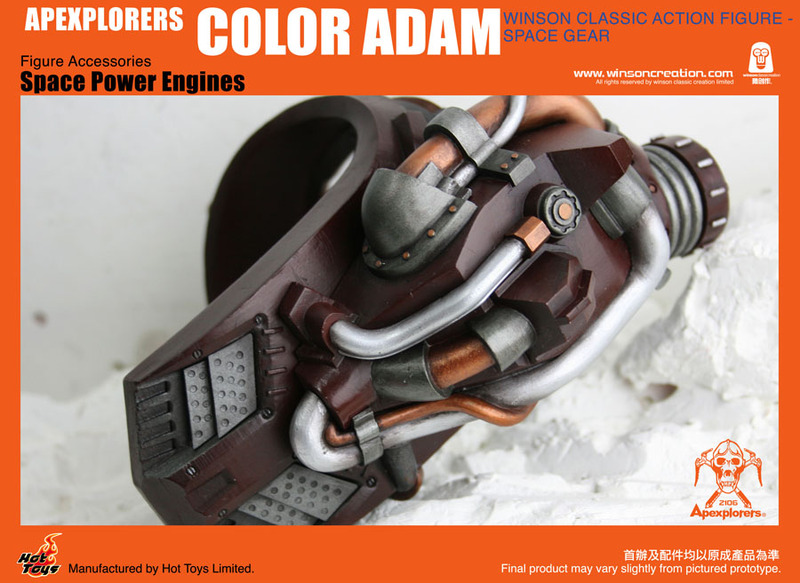 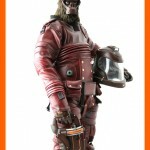 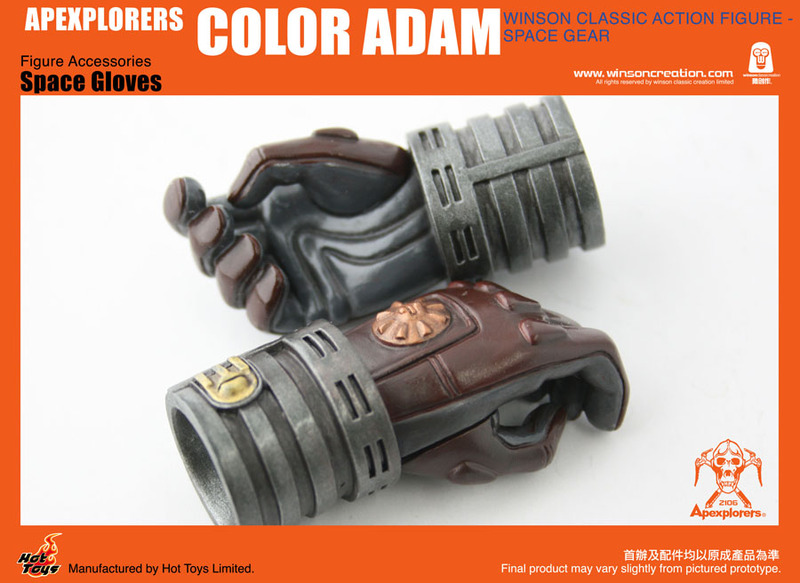 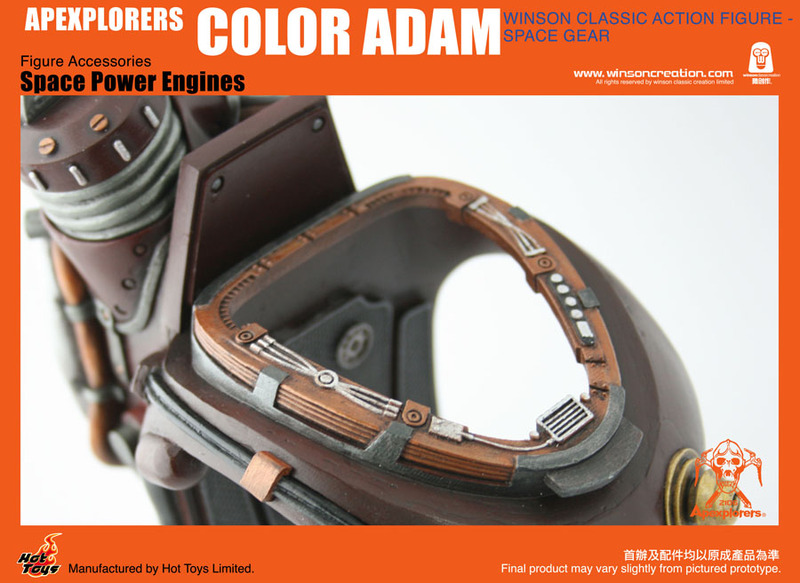 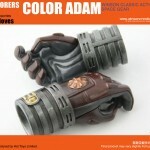 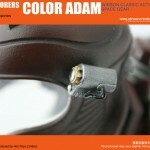 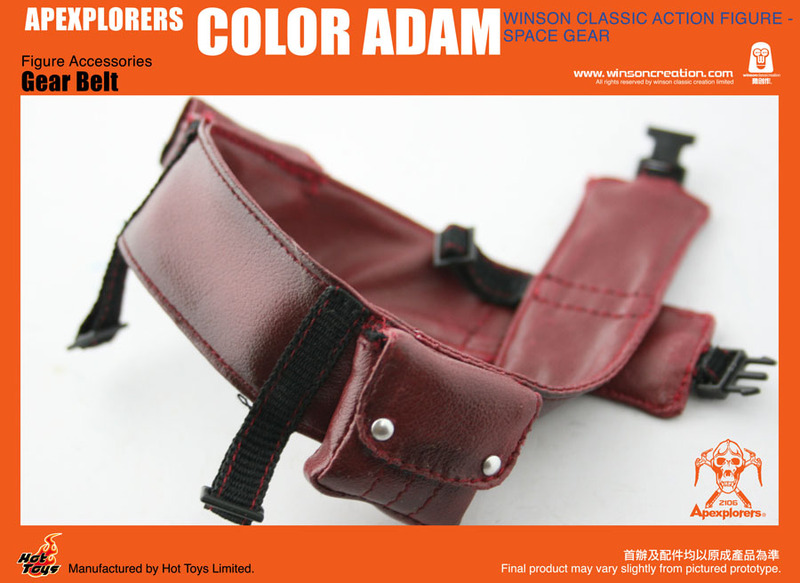 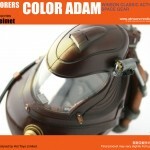 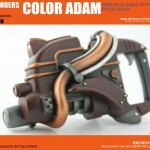 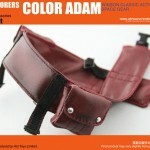 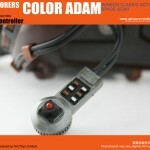 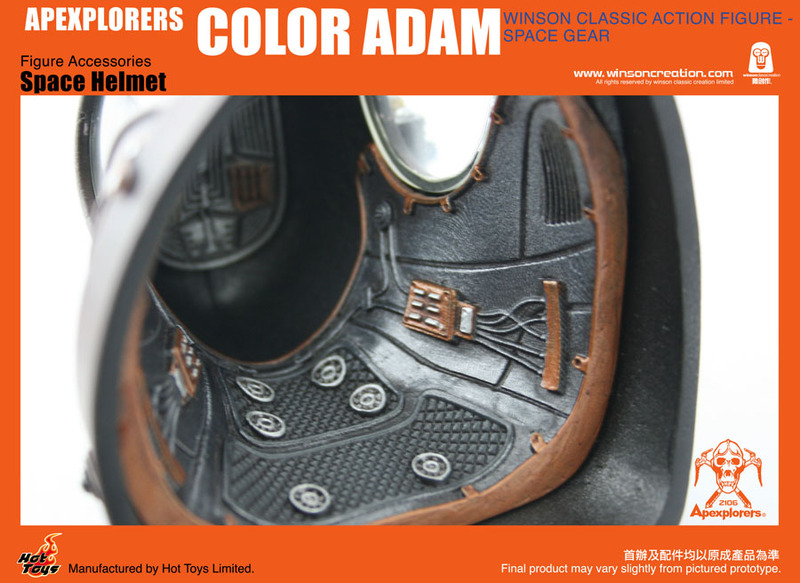 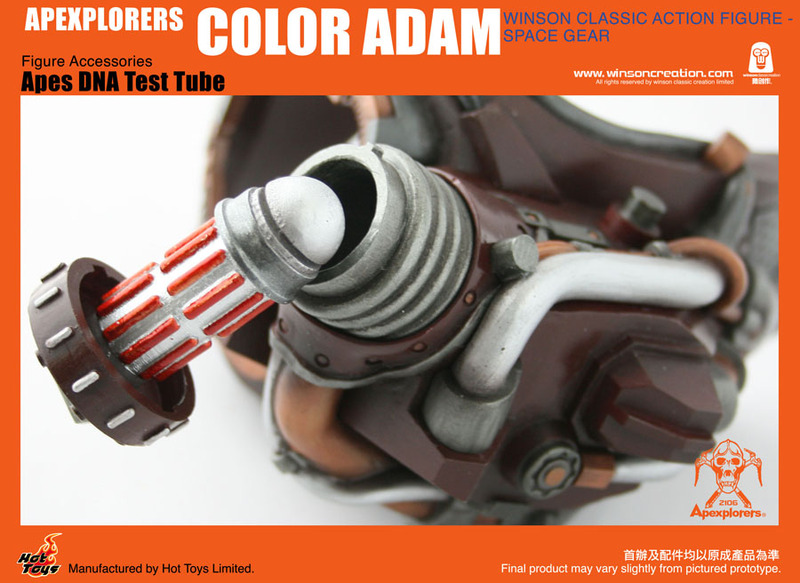 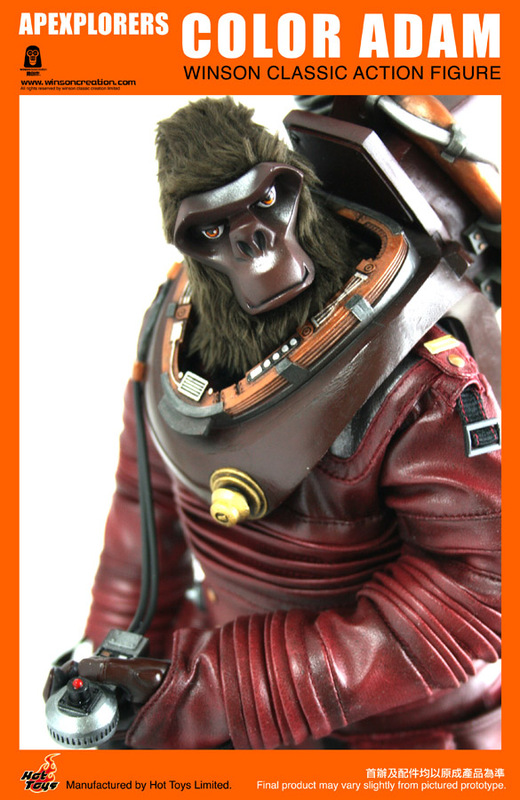 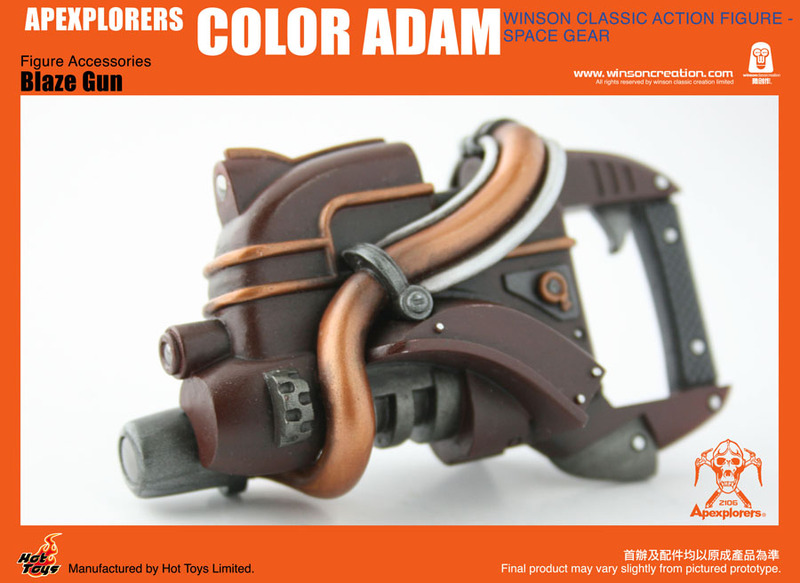 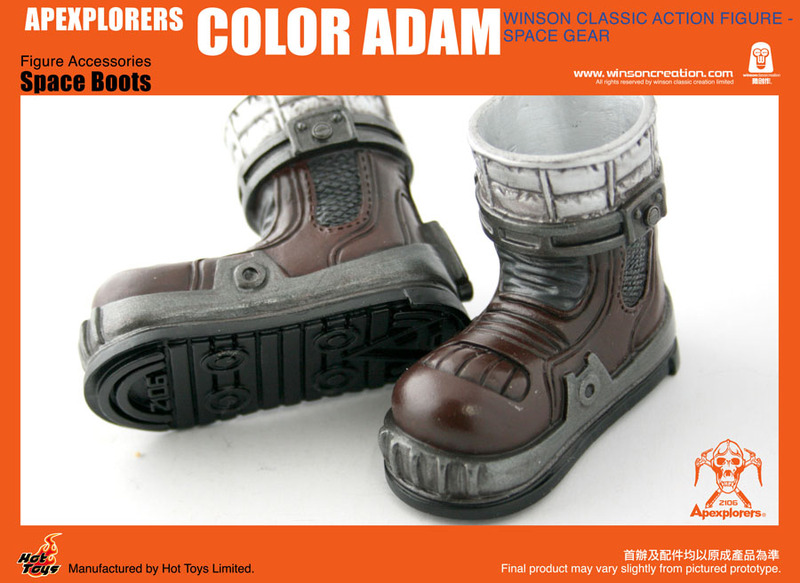 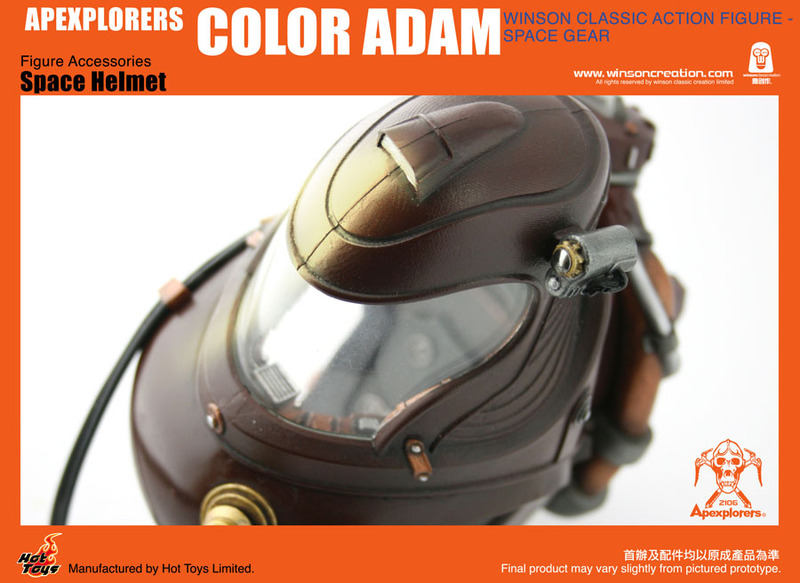 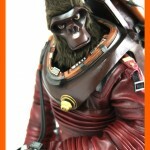 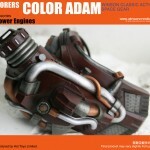 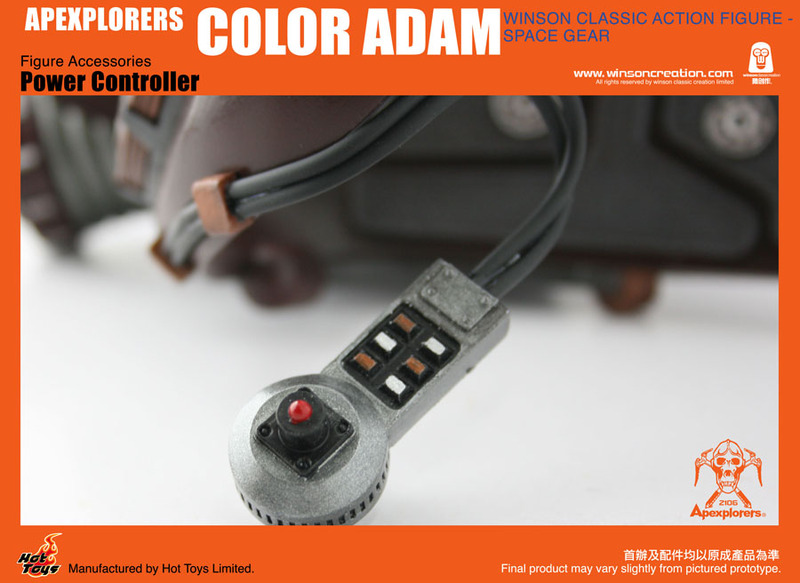 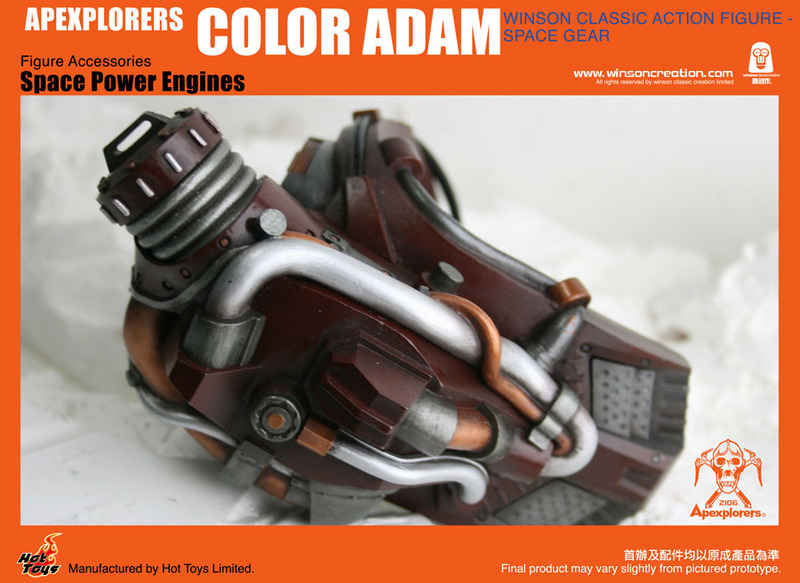 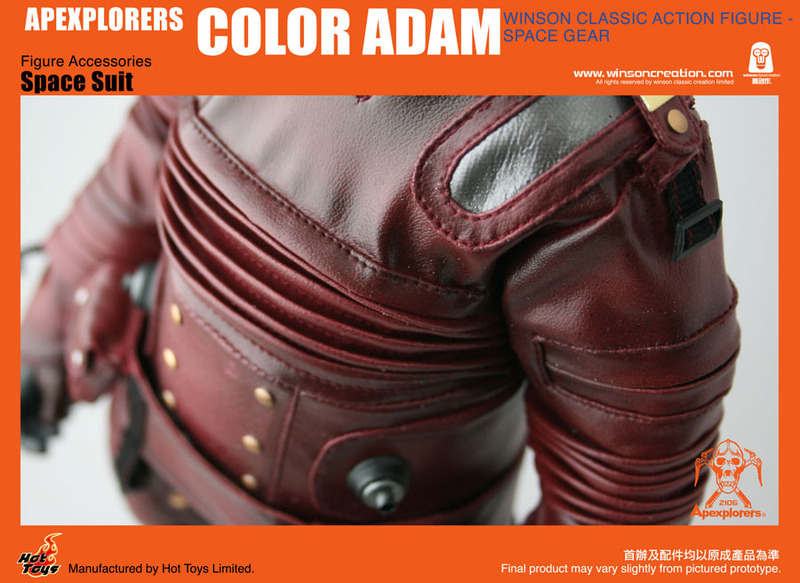 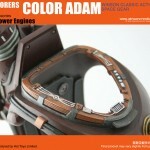 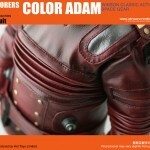 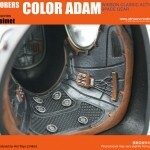 The new figure, called Space Adam, is a joint creation between Hot Toys and Winson Creation. 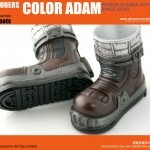 The figure is due out in October 2010 for a price of about $400. 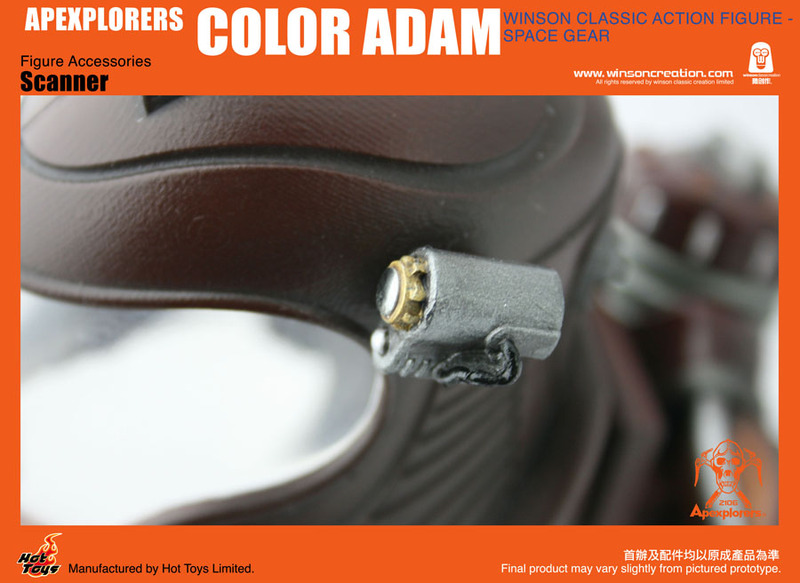 Click the headline of the story for a lot of new images.